I am grateful for all my readers and am so glad you decided to stop by. 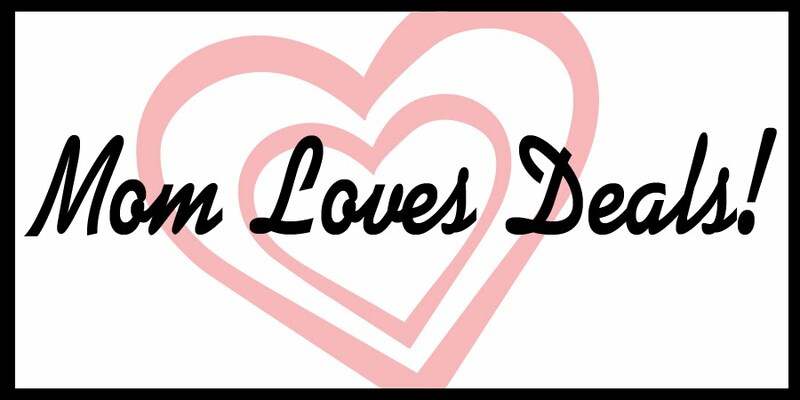 Please feel free to share ideas, tips, and anything you think would be of interest by emailing me at momlovesdeals.gmail.com. I am a stay at home mom of three very energetic boys. My husband is amazing and works so hard to allow me to be with our kids. I have a BA in English Literature and I am a writer. I love God, my family, and friends. Publix: Buy Theirs, Get Ours. Can you be a stay at home mom? Disney flip flops under $2! From luggage sets to kitchen gadgets, CSN has what you're looking for!